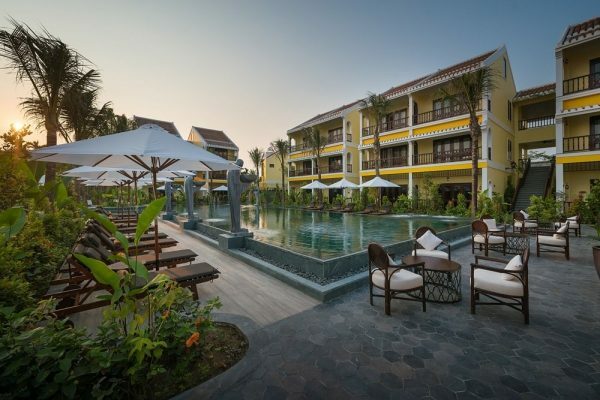 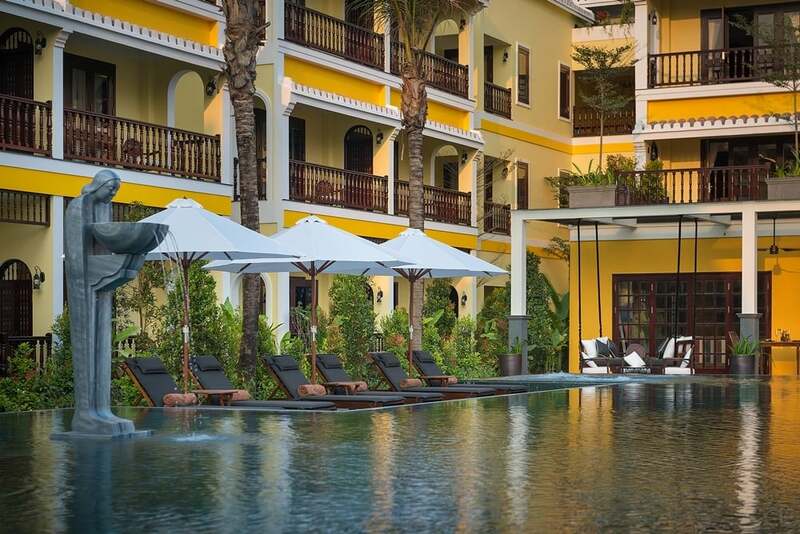 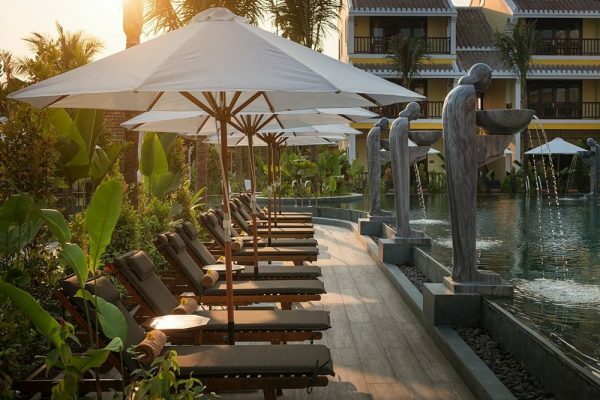 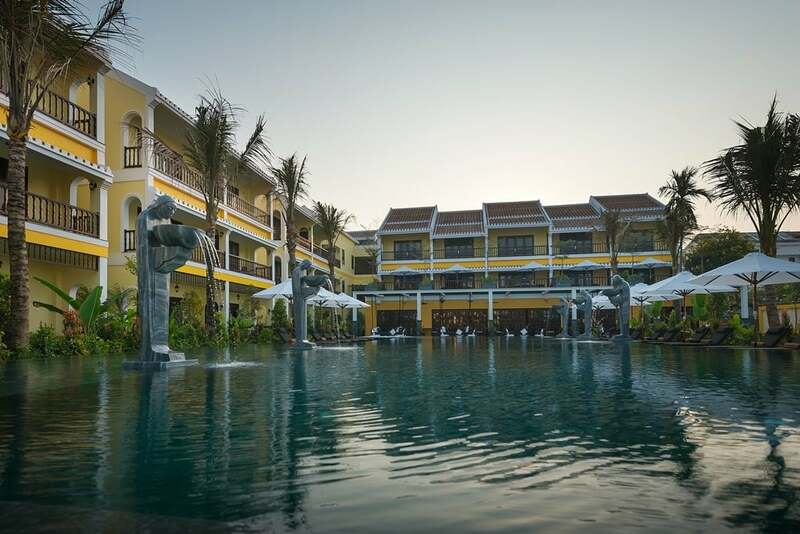 The first of its kind in Hoi An old town and your chance to bask in saltwater serenity. The benefits of salt water have been recognized for centuries. 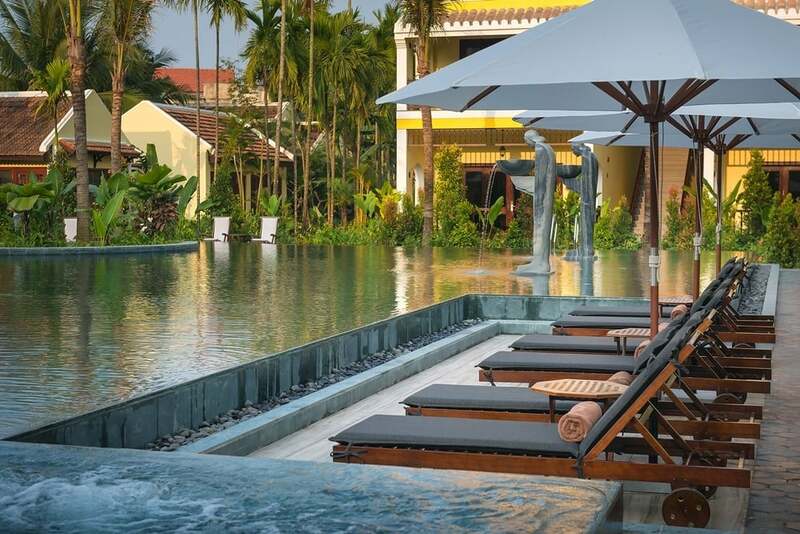 Swimming in salt water soothes and rejuvenates the skin, strengthens circulation and immunity, improves metabolism and the nervous system. 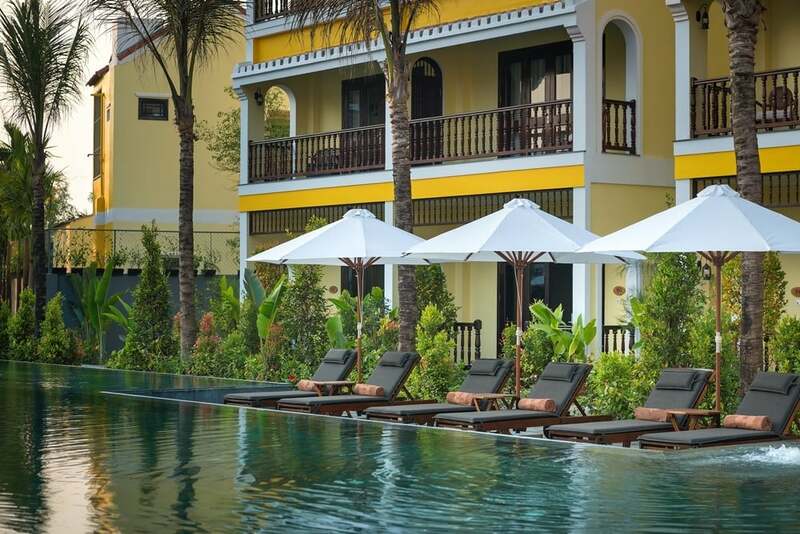 Exclusive to the east wing villas, surrounded by the townhouse villas, is our deep sparkling blue 360m2 saltwater pool.